If you have less than perfect credit, don’t worry! We can help regardless of your credit score. Loans start at $2,600, Contact us today to get your money in as little as one hour! Loans start at $1,500, Contact us today to get your money in as little as one hour! 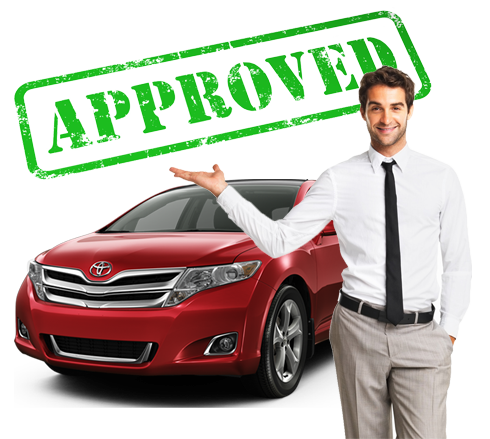 Auto Title Loans- No Credit Check Required! Your Car Is Your Credit. Your Car Is Your Credit. $1,500 to $50,000 in as little as one hour! Refinance Your Auto Loan or Title Loan. We refinance all used car loans and title loans. Call our office today for details! Auto loans made simple. 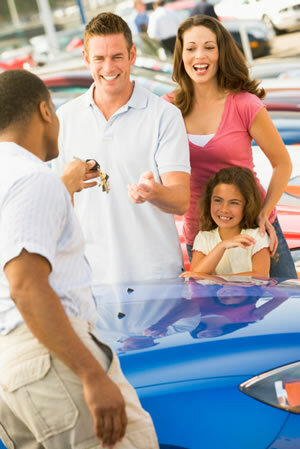 AutoTitle loans, Used Car Loans, Refinance your existing Auto Title Loan or Used Car Loan. FastCredit Financial is a specialty auto loan company headquartered in downtown Los Angeles. If you own your car and a need a title loan, you need a loan to purchase a used car, or you would like to refinance your existing auto loan, FastCredit Financial is here to help. 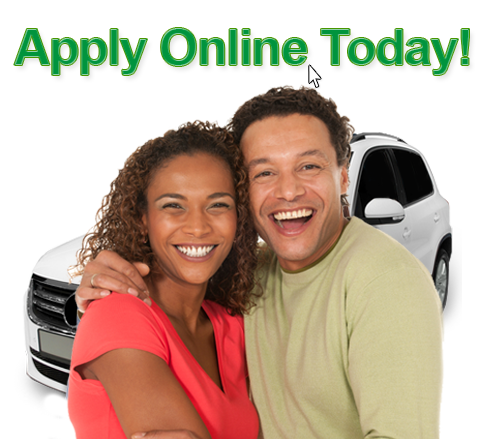 We will make the process of obtaining an auto loan quick and easy. FastCredit Financial is the only automobile finance company in California that provides auto title loans, used car loans, and auto loan refinancing. Unlike our competition we provide different auto financing options for our customers. To learn more about our different auto loan programs please click on the loans tab. At FastCredit Financial we know that our customers are looking for a quick and easy way to obtain an auto title loan or other auto loan financing. With our online application and stream lined process we can process most loans in under one hour. If you have less than perfect credit, don’t worry! We can help regardless of your credit score. * Borrowers must provide proof of ability to repay the loan. * Not all cars qualify. * Terms up to 36 months available. * No pre-payment penalties. With our convenient locations in Los Angeles and San Jose and the friendliest staff in town, you will never use another company for your auto title loan and auto financing needs. *At FastCredit Financial we offer a variety of Title loans from $2,600 to $25,000 and range from between 12 and 36 months in term. There is never a prepayment penalty so you can make additional payments or payoff your loan at any time. Customers need to demonstrate the ability to repay the loan. Contact our office with the make, model, year, and mileage of your vehicle. Receive a quote in 5 minutes to know how much your vehicle qualifies for. If you are happy with our quote bring your vehicle and title to one of our convenient locations. Complete paper work, sign your contract, and receive your money in less than one hour. That’s it! 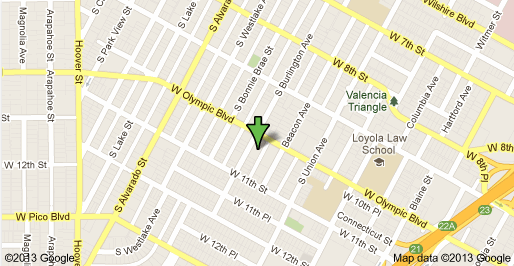 Locate the vehicle that you are trying to purchase. Contact our office with the make, model, mileage, VIN #, and your requested loan amount. Receive a quote in 5 minutes to know if your vehicle qualifies for the requested loan amount. 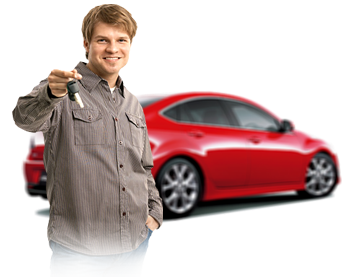 If you are happy with our quote, FastCredit Financial will pay the seller of the vehicle. Bring the vehicle and title to one of our convenient locations. Complete paper work, sign your contract, and drive away happy in less than one hour. That’s it! If you have an auto loan or auto title loan, FastCredit Financial will refinance your loan. Receive a quote in 5 minutes to find out how much money we can save you on your monthly payment. Bring the vehicle and title to one our convenient locations.